Fallout 76, Bethesda’s first foray into the world of MMORPGs, has obviously had a very rocky start. However, Bethesda is hoping to right the ship with a variety of new updates, including a newly-announced player vending system. 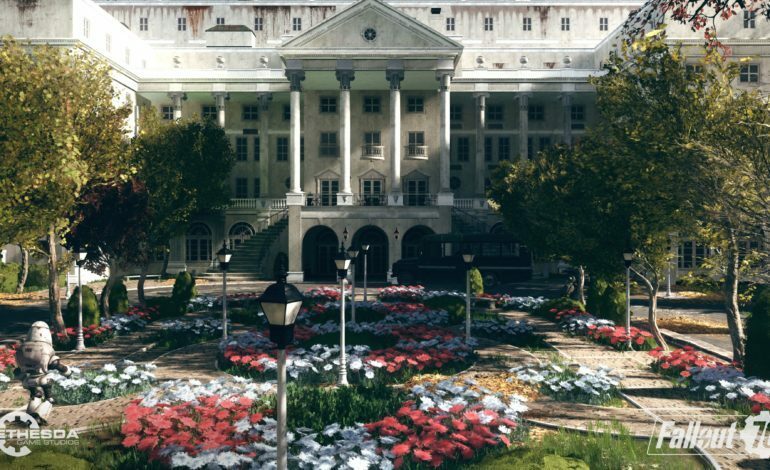 One of the main features (for better or for worse) of Fallout 76 is that the world of post-apocalyptic West Virginia is completely devoid of human NPCs. Not counting the various creatures that want you dead, the only NPC-like characters include robots and the occasional non-murderous super mutant that act as vendors or quest dispensers. The removal of NPCs was designed to help facilitate player-based role-playing and the creation of dynamic communities, like in EVE Online. Unfortunately, various systems in the game, like the low maximum number of players on a server, make that difficult. In a recent blog post celebrating the New Year, Bethesda mentioned a variety of features they’re planning on adding in the future. One of these features is something previously unannounced and players have been asking for since day one: player vending. Other than the fact that it’s going to be a feature in a future patch, there’s little else known about how it will work. We don’t know things like if you can set the price for items, where we’ll sell items (at your C.A.M.P or at a vending machine? ), and if you’ll be able to mark yourself as a vendor or if you can sell things from your C.A.M.P. Some other features mentioned in the blog post include ones that were already announced. We can expect features like a new PvP mode, new quests, weekly in-game events, and more Vaults opening up. 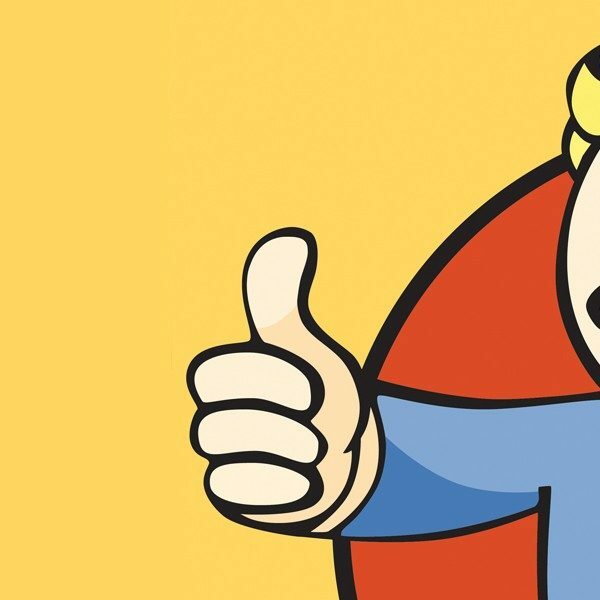 Given how relatively normal Vault 76 was, we can only imagine what the other Vault dwellers will be like. A big update for Fallout 76 is planned for sometime this January, so expect to see the patch notes soon.